Scott Lobdell has been writing Red Hood since the start of the New 52 and it has received mixed reviews from the very start of the New 52. However, I think everyone can agree that the Rebirth and post-rebirth material has been excellent. Lobdell had great team dynamics between Red hood and the outlaws, and now he has made Red hood go solo. 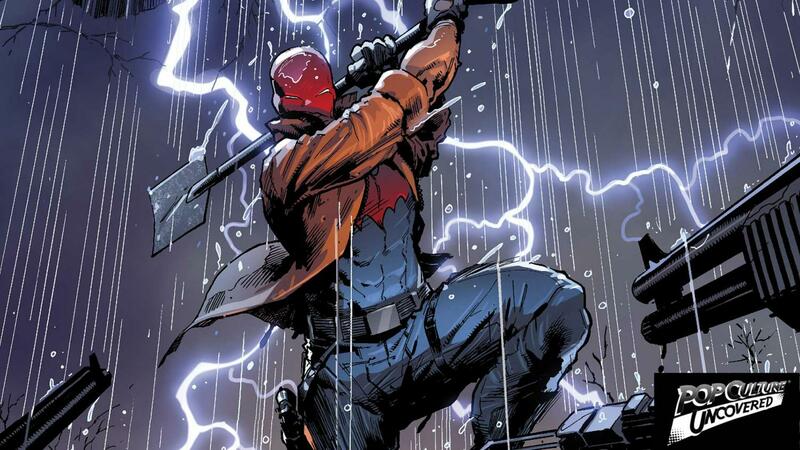 Red hood for me was the best character written by Lobdell from the new 52 and up till now and it shows. We met the leader of the criminal empire that Jason has been tracking down, last issue and this issue he is given a really interesting backstory that signifies large and important changes in the character and history of Jason Todd. Overall, I would say that the issue was really enjoyable and I look forward to see how Lobdell incorporates both Bunker and Wingman into the current series.